Make Easter easy this year with a little help from your friends at Food City. Whether your family celebration is large or small we have solutions for all. 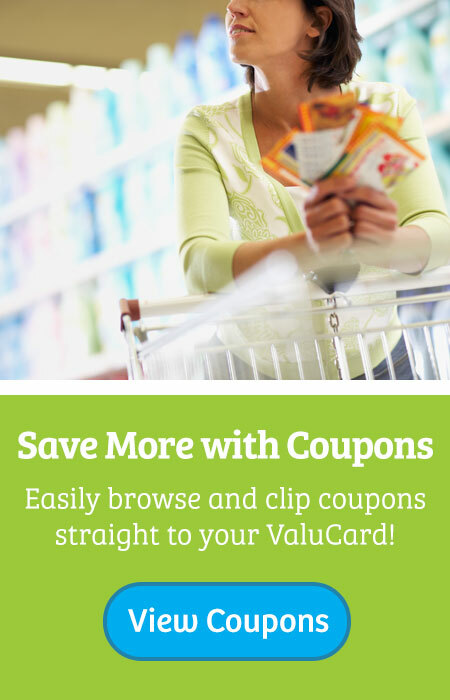 Find great deals on grocery essentials, meal solutions, fresh cut floral arrangements, hand-made chocolate peanut butter eggs, candy, cards, treats and more. We have everything you need to have a HOPPY Easter this year! Preparing your own Easter brunch or dinner for friends and family? Food City has everything you need to create memorable masterpieces at home. Find all the ingredients for entrees, appetizers, sides and desserts. Pair them with beautiful arrangements and centerpieces from our floral boutique. We stock all the essentials to make sure your holiday celebrations happen without a hitch. View our weekly specials on all your Easter favorites. 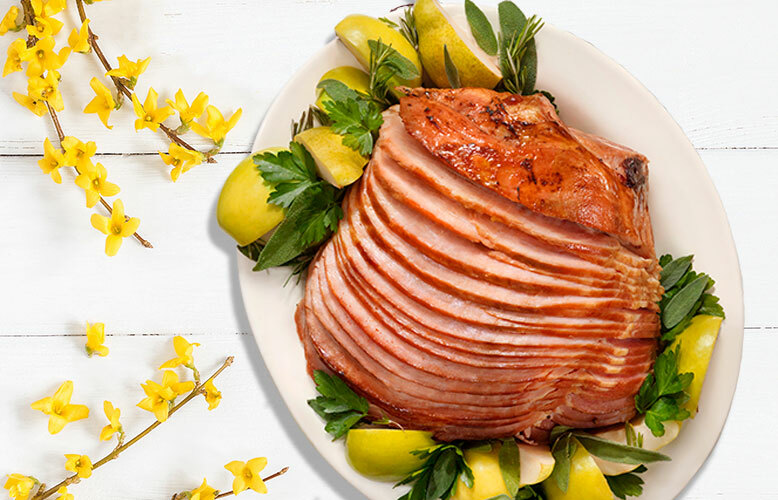 Our home-cooked meal solutions include a great selection of spiral-sliced, glazed hams, mouth-watering roasts and fresh seafood options for appetizers or additional entrees. Take advantage of the spring weather and grab a few Certified Angus Beef steaks and treat your family to something different this year. Our friendly, experienced in-store butchers offer helpful advice on cuts of meat, cooking tips and seasonings. We’ll even cover the prep work for you. Running low on time this Easter and can't seem to make it to the store? We can help with that too! 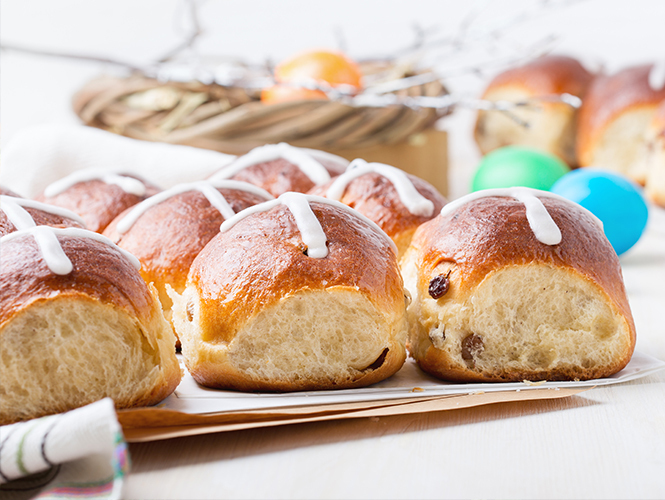 Get everything you need for your Easter gathering, from fresh meats and produce to holiday goodies from the bakery, delivered from your local Food City right to your home in as little as an hour. 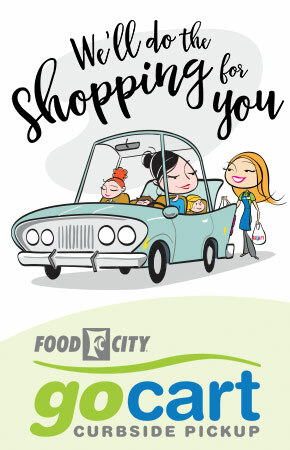 To take advantage of the convenient new service, visit foodcitydelivers.com. Unsure what to cook? We’ve assembled plenty of tested-and-proven recipes, sure to please.Try adding a pre-shopped recipe to your cart. 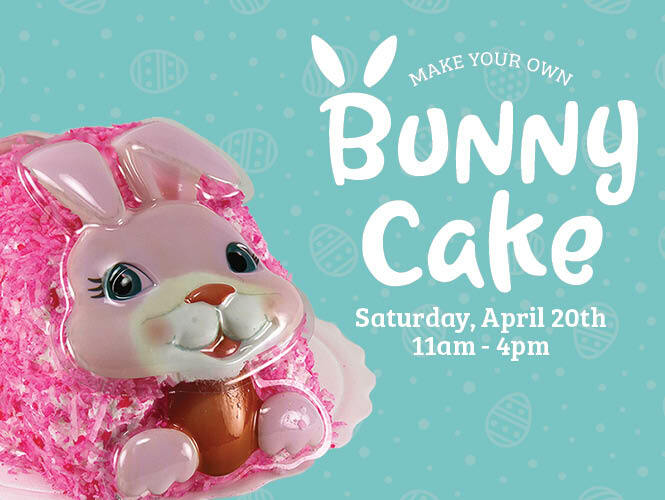 Join us in the Bakery Deli of participating Food City locations to decorate your own Easter Bunny Cake or have one of our specialist decorate them just for you. Did someone say rewards? Yes! 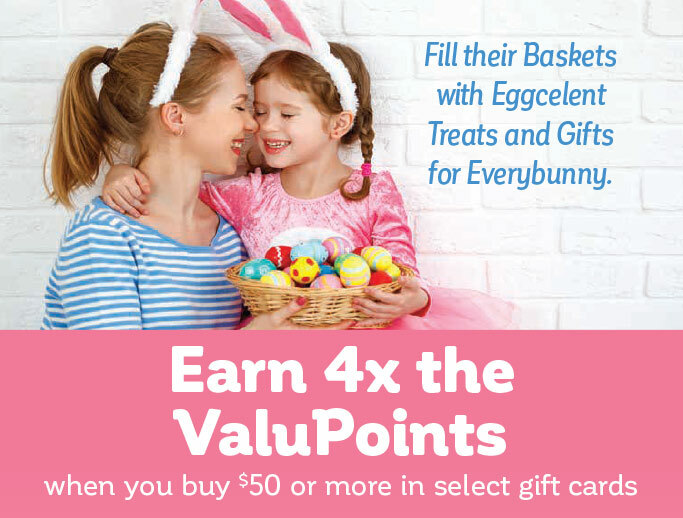 From April 10 through April 23 you will earn 4X ValuPoints with the purchase of $50 or more in select gift cards. Maybe you’d prefer to spend more time with your family and less of it in the kitchen? Food City has you covered. With our wide assortment of delicious, completely prepared holiday meal solutions, you can pick up everything in store, hot and ready to eat. If you’re in Chattanooga, we offer heat-and-serve prepared meals. We’ve thought of everything, so you don’t have to spend your Easter in an apron. Try our delicious spiral-glazed ham with all the fixings, rotisserie chicken or our any of our other tempting offerings. Prepared meals from Food City makes it easy to feed up to 14 of your closest friends and family. Top it all off with something sweet from our bakery. All you need to bring is your appetite. For added convenience, pickup your completely prepared holiday feast curbside with GoCart. Shop online, select a time time that is convenient to you and we load your order into your car when you arrive. 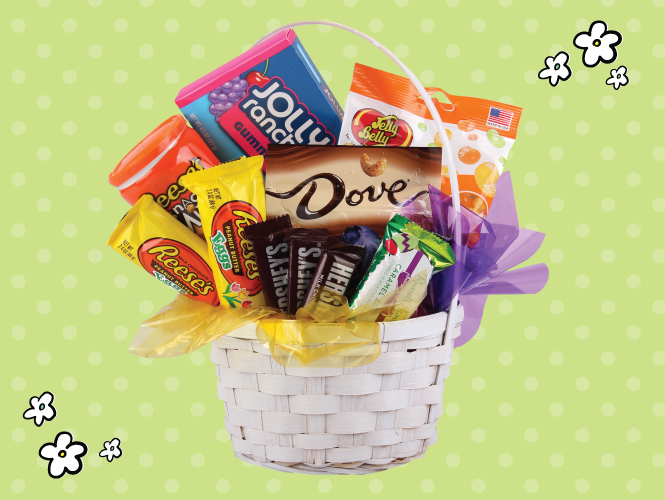 Don't give them an ordinary basket this year, instead give them an extraordinary candy arrangement from Food City. Talk to one of our qualified floral specialists at your local Food City for a real sweet deal. 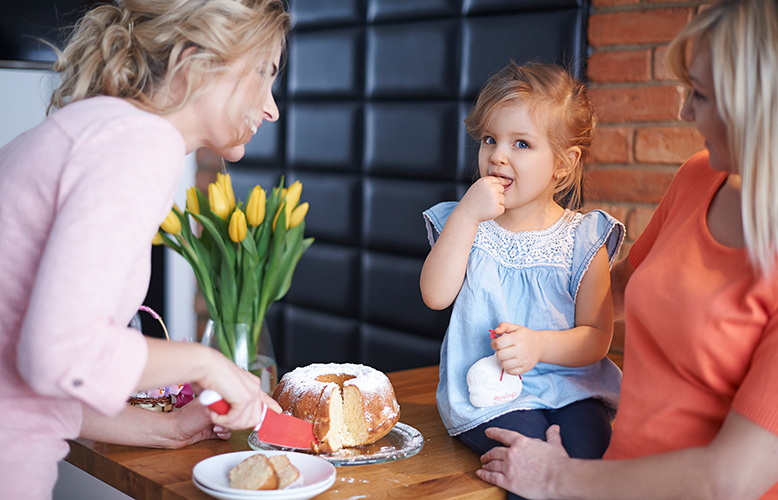 Finish off your Easter celebration with a custom cake from the Food City Bakery. 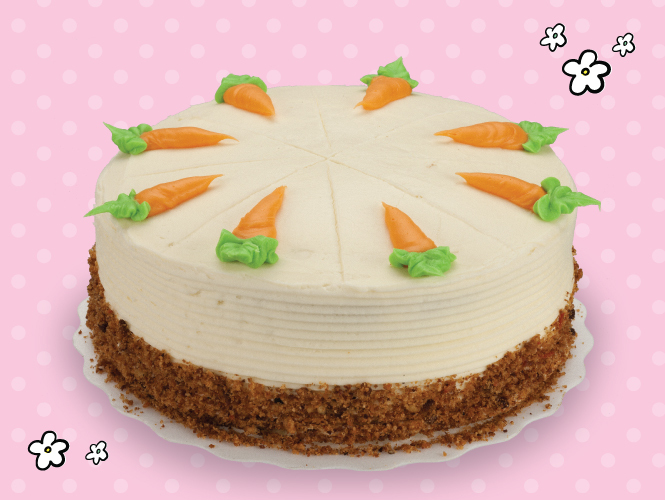 Choose from a wide selection of flavors and styles including the cute bunny cake and one of our specialties, carrot cake. Food City has your Easter decor covered! 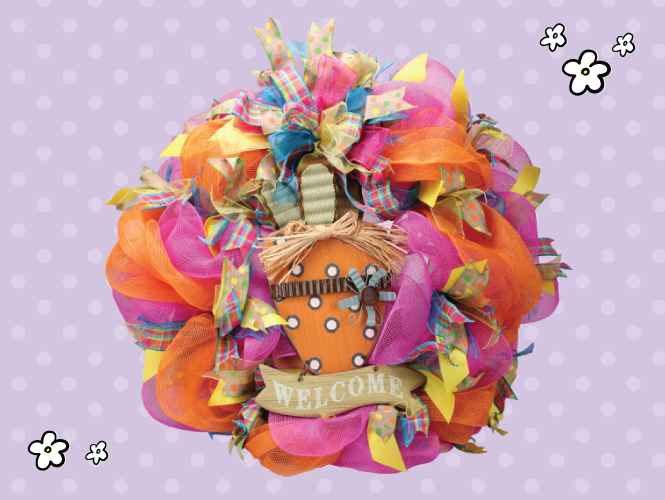 Pick up a fresh cut floral arrangement, centerpiece or custom made Easter wreath to give your gathering a little extra spring.